NEC's Virtual PC Center (VPCC) is a leading thin client solution that provides a secure computing platform for your enterprise data with significant multimedia capabilities. With VPCC, your desktop instantaneously and securely follows you throughout the enterprise. 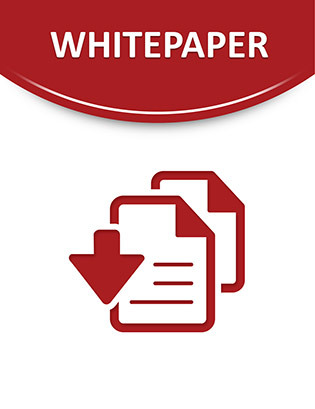 Learn more about NEC's VPCC and its benefits in this whitepaper.